I put together these little notecards as a project for my class last week. 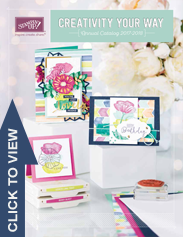 I seem to forget to use the little notecards, but they make a project go together that much quicker – cards are already cut and scored AND they come with envelopes! 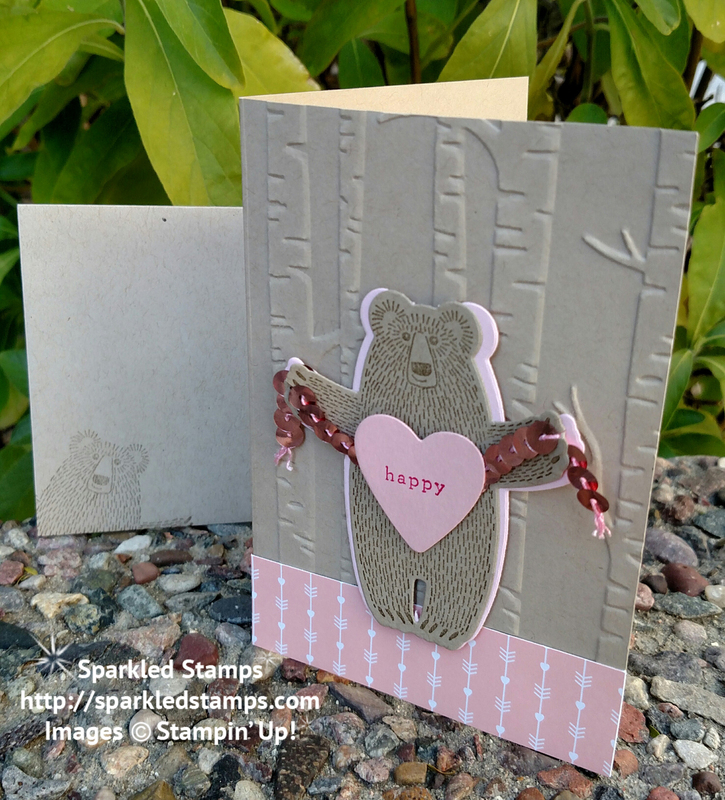 I wanted pink to show behind the bear without covering too much of the Woodland Embossing folder, since the card is smaller than a standard card. So I punched out a bear in Blushing Bride pink cardstock and then snipped him in half vertically. Then I could mount the pink bear behind the Crumb Cake bear and kind of spread the pink one apart a bit. I stamped the Happy on the small heart in Melon Mambo ink, just for a bit of color.